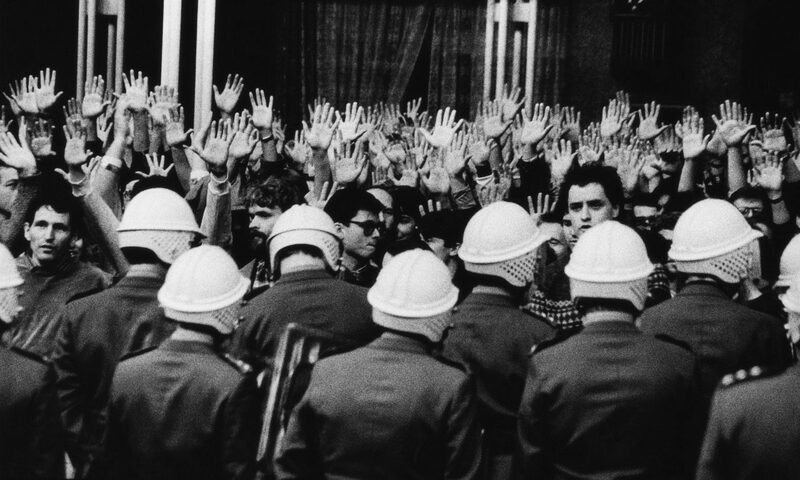 The biggest European photo festival comes to Baden near Vienna! 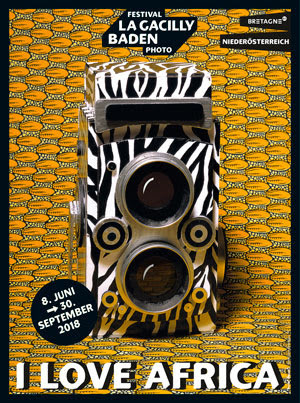 From 8 June to 30 September 2018, the Festival La Gacilly-Baden Photo will gather the who’s who of photography in Baden near Vienna around the theme I LOVE AFRICA. Along a 4.5 km route, 34 top photographers – from Brent Stirton to Elliott Erwitt, Seydou Keïta to Omar Victor Diop – will present 2 000 photos on panels up to 300 square metres in size, a unique open-air gallery. The gardens, lanes and squares of Baden will be turned into a „city of pictures“. This year in particular, pictures from African photographic studios recount the dreams of the people who live south of the Sahara. On the other, long-term reports tell us about moving and surprising relations between humans and animals. Jacques Rocher, today President of the Fondation Yves Rocher, initiated this annual photo festival in 2004 in his birthplace of La Gacilly in Brittany. Photographer and publisher Lois Lammerhuber initiated the cooperation with Baden to start in 2018. The Festival 2018 is the start of an exclusive cooperation between La Gacilly and Baden. The photo festival will be shown every summer, first in La Gacilly and then in Baden one year later. So the exhibition shown in France in 2018 will be presented in Baden in 2019. And this rhythm is to continue. Thus the works of the world’s best photographers can be admired first on the western periphery of the continent and then in the heart of Europe.